Funded essential home repairs for American veterans. Our veterans and active service members have always been one of the foundational pillars of theCHIVE; giving back to those who put everything on the line for our freedom has become a habit around here. It all started with Chive Nation funding a dream lake house for Taylor Morris, former Navy EOD tech who stepped on an IED and became only the 5th person ever to survive a four-limb amputation at Walter Reed. Since Taylor, we’ve only accelerated our efforts. In total, $1.5 million has been raised for veterans. To honor those who serve and sacrifice for us, we wanted to spread some holiday cheer to a group of veterans who have lost hope. 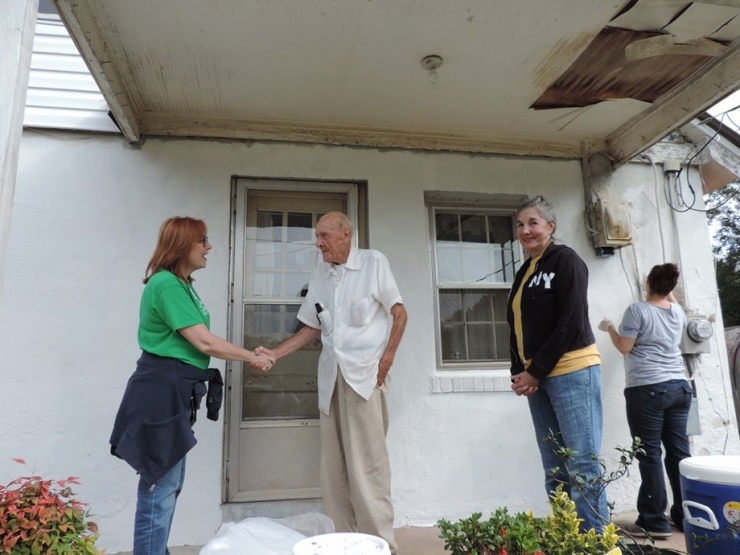 Christmas In Action is a nonprofit in Spartanburg, South Carolina dedicated to rehabilitating homes of their city’s veterans and elderly, to provide for their continued safety and independence. 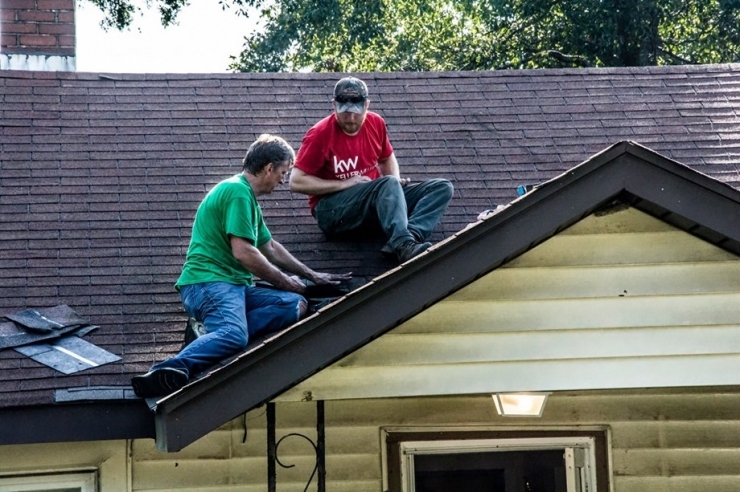 Often times, veterans have to decide between medicine or home repairs, so essential tasks like leaky roofs are delayed or neglected as a result. In some instances, veterans are abandoning the houses they built because they don’t have the funds to fix things around the house. People who worked hard to serve their country even after their time in the military should not have to face such decisions. Christmas in Action’s Veterans Home Rehabilitation program takes that decision away by providing relief and home updates. The problem is that there are more than 300 people on the waiting list due to budget restrictions. 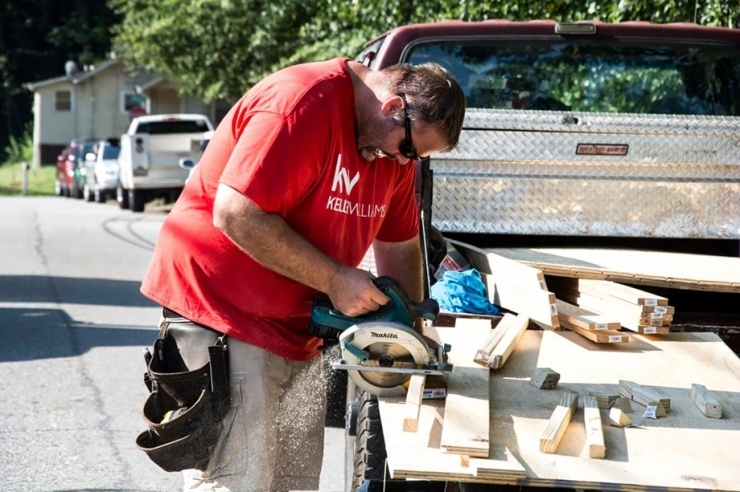 Chive Charities was thrilled to provide $50,000 grant to Christmas In Action that will help rehabilitate over 30 veteran houses and decrease the waiting list by 10% (<----see what we did there?). The grant will give dozens of veterans hope and renewed pride in their homes. That sounds much more like what a hero deserves. Making homes happier for American heroes was only possible with the support of Chive Charities' Green Ribbon Fund, and we couldn't be more grateful! We hope you'll consider joining the fun and contributing monthly, too...CLICK HERE to get started.